UXBRIDGE – From adding intelligence and automation to documents to breaking new frontiers in clean tech and biomedical domains, Xerox and its global innovation partners today lifted the curtain on a diverse set of innovative projects being nurtured in laboratories around the world. Clean Tech. PARC scientists have designed better solar collectors and an innovative water filtration system as part of a comprehensive portfolio of clean tech projects that could be as revolutionary for the environment as PARC’s technologies were for the workplace. Biomedical/Rare Cell Detection. PARC is exploring innovations in biology and healthcare, including detection of rare cancer cells and molecular characterisation of them to predict effective therapies. Greener Plastics. To reduce electronic waste, scientists from Fuji Xerox have developed a “biomass” plastic partially made from corn stalks. Self-erasing, reusable paper. Xerox scientists have invented a way to make prints with temporary images, so that the paper can be used again and again. Advances in print heads. 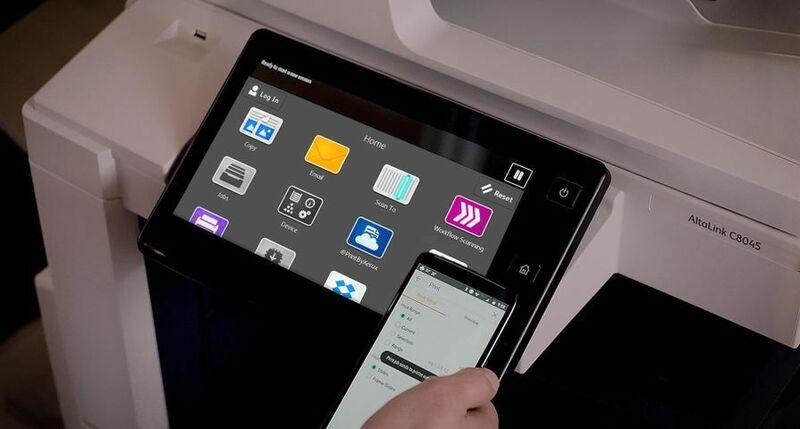 Xerox continues to strengthen its proprietary solid ink technology with improvements to its unique print head design. Intelligent redaction. Xerox and PARC scientists are developing easier ways to access and sort through content from massive amounts of documents, for what can or can’t be seen, printed or copied. Next generation categorisation. Xerox was the first to create a system to classify digital images. Now it can simultaneously tag both text and images, for more effective categorisation of online and paper-based documents. Seamless documents. At Fuji Xerox’s U.S. lab, scientists are solving the problem of easy access to documents on small-screen devices such as cell phones. One-to-one communications technology. XMPie has developed unique technology that marries data and images to create powerful personalised communications. Higher dimensions of documents. Xerox scientists are developing multi-dimensional technologies, like pop-up photos, that add impact to print products and production methods. 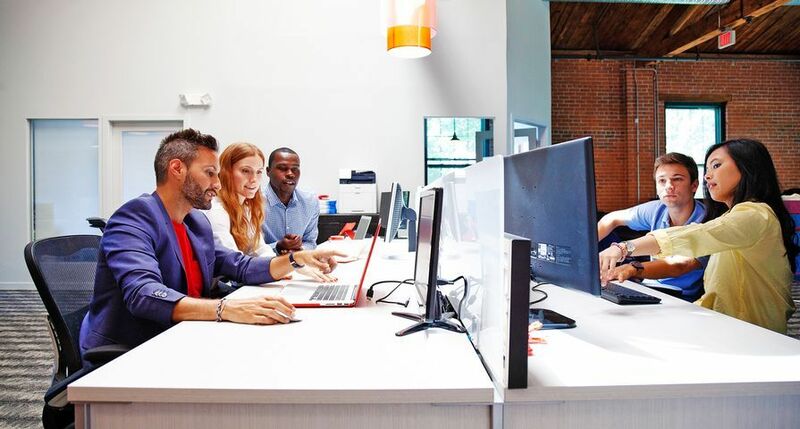 The projects reflect Xerox’s focus to make documents and document-intensive processes smarter and easier while leveraging its know-how to make a difference for its customers and communities. 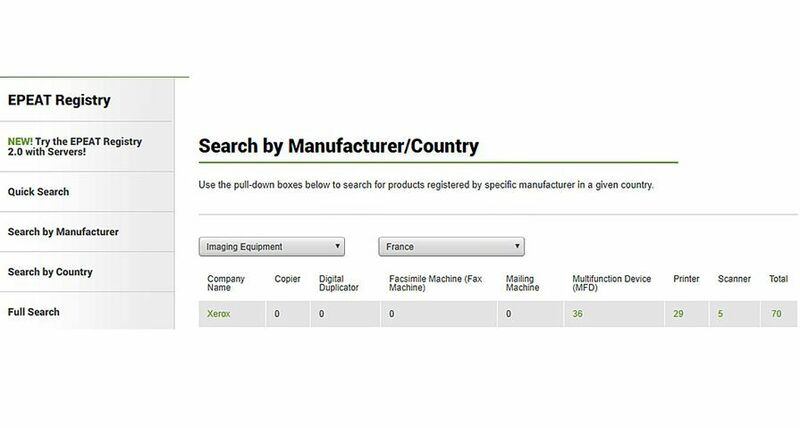 Last year, Xerox was awarded 584 U.S. utility patents. Xerox holds about 8600 active U.S. patents and with its partner, Fuji Xerox, invests $1.4 billion a year in research and development. 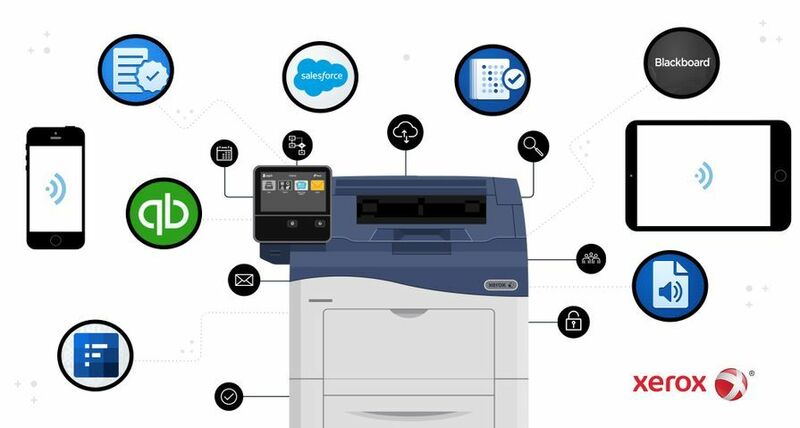 Xerox invests a significant portion of research in services for document-intensive business processes, leveraging Smarter Document Technologies that enable documents to organise, update, route and protect themselves. 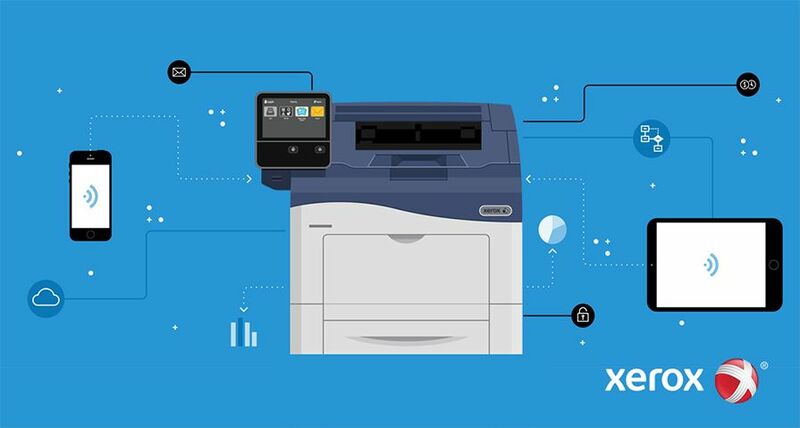 Whether it’s finding the evidence to win a legal case, getting the information to approve a mortgage, accepting a student, hiring an employee, or getting the right medicine to the right patient at the right time, Xerox software tools and services will swiftly deliver relevant, accurate and augmented information. 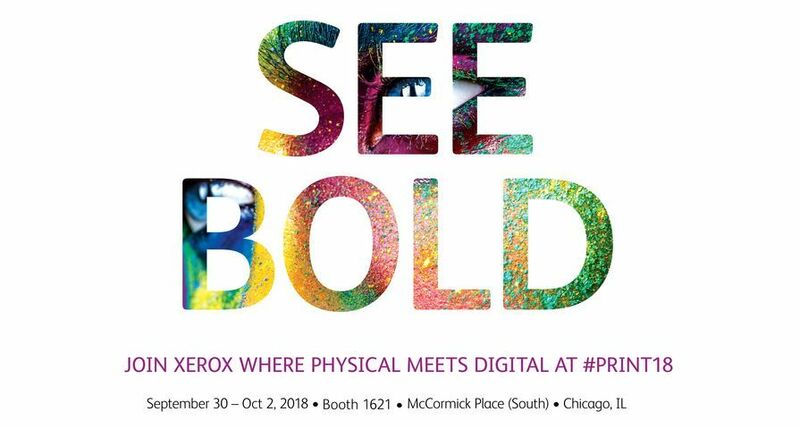 At the conference today, Xerox scientists showcased services that help people find what they are looking for faster and more precisely, as well as technologies that embed intelligence within the document itself to help automate many manual tasks and make them more accurate. Clean tech research is one of many projects resulting from Xerox’s collaborative approach to innovation. PARC researchers are applying their expertise in particle manipulation, honed through years of manipulating toner particles for Xerox printers, to develop novel methods for creating a sustainable environment, including less expensive solar energy, a membrane-free method of purifying water; and surprising ideas for new fuel sources – fast-growing algae or carbon dioxide extracted from the atmosphere. 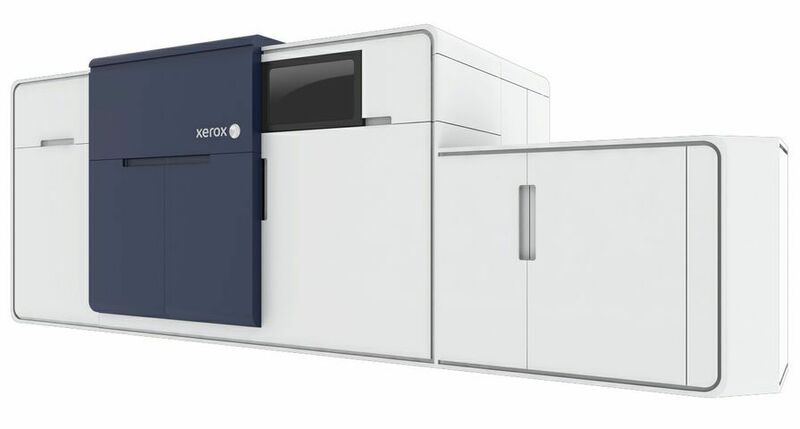 The Fuji Xerox “biomass” plastic, already in use in several FX products, is a result of an active research and development program designed to replace plastic parts in multifunction devices and printers with environmentally friendly materials. 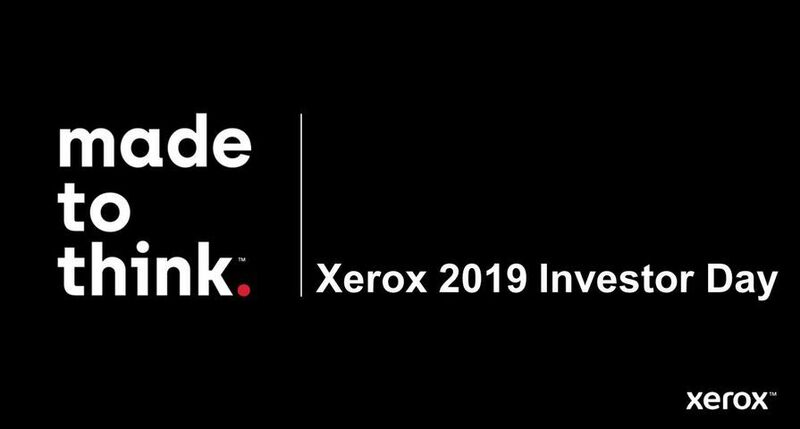 Xerox is the world's leading document management, technology and services enterprise, providing the industry's broadest portfolio of colour and black-and-white document processing systems and related supplies, as well as document management consulting and outsourcing services. This past year Xerox was awarded the National Medal of Technology, the highest technology award in the United States. The Palo Alto Research Center Inc., a Xerox company, works directly with many enterprises to discover, invent, and implement new technology platforms and new businesses. Founded in 1970 and incorporated in 2002 as a wholly owned subsidiary of Xerox, PARC is celebrated for such innovations as laser printing, distributed computing and Ethernet, the graphical user interface (GUI), object-oriented programming, and ubiquitous computing. XMPie Inc., a software business-unit of Xerox, is the leading provider of software for cross-media, variable data one-to-one marketing. 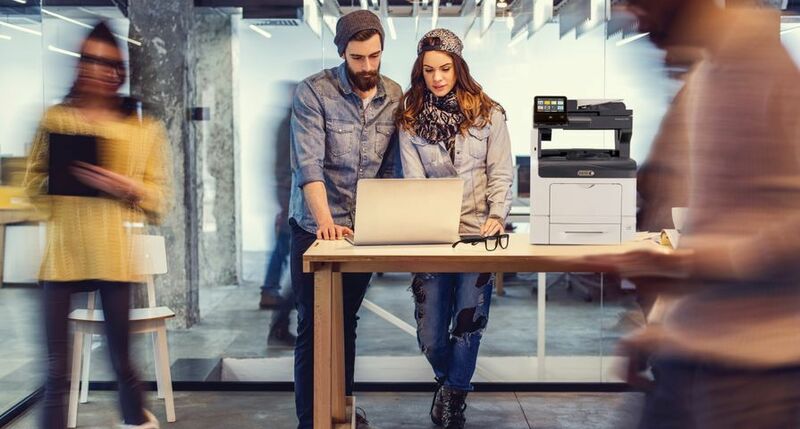 Fuji Xerox Co. Ltd. is Xerox's joint venture partner in Japan with Xerox owning 25 percent of Fuji Xerox and the remaining 75 percent owned by Fujifilm. It is the hub of Xerox operations in Japan and the markets in the Pacific Rim. FX Palo Alto Laboratory is a leading research laboratory established in 1995 by Fuji Xerox with a research focus on user interfaces, multimedia systems and applications, smart environments, document processing, and distributed collaboration.